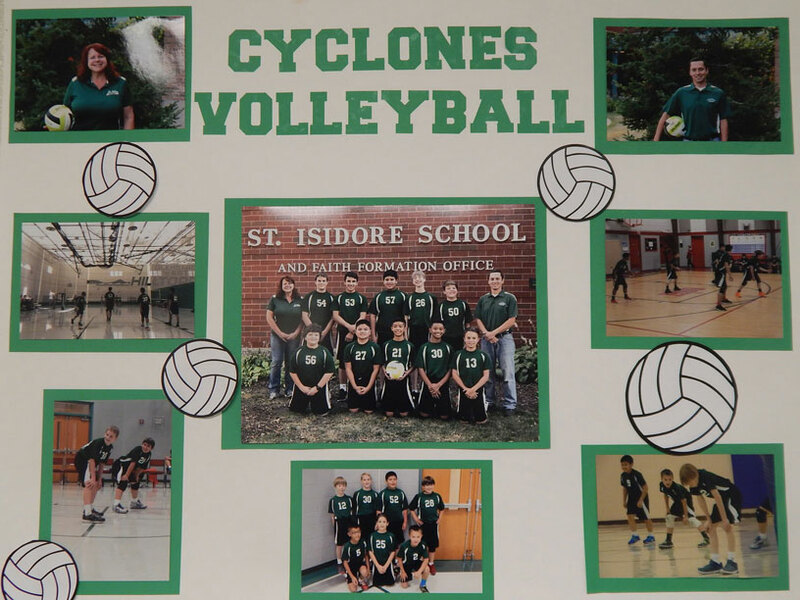 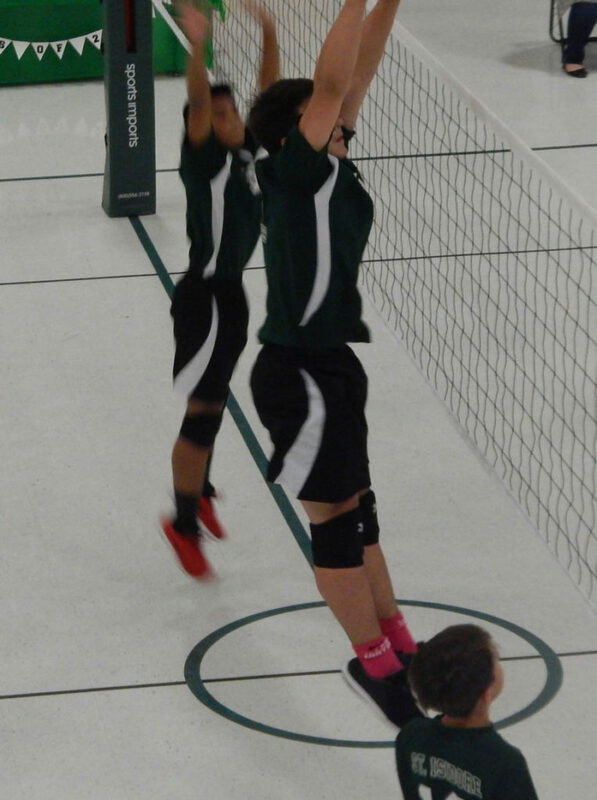 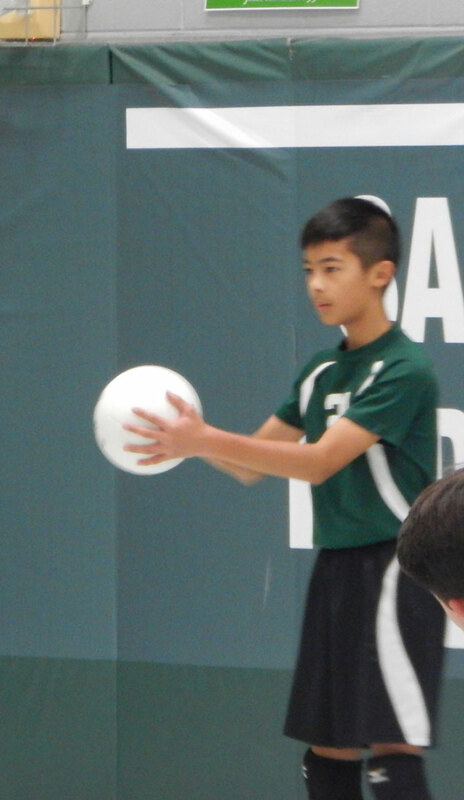 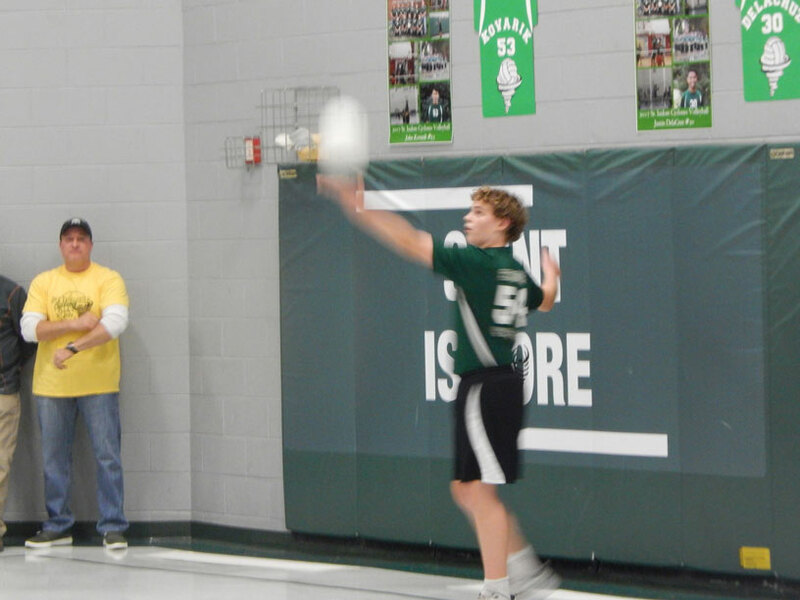 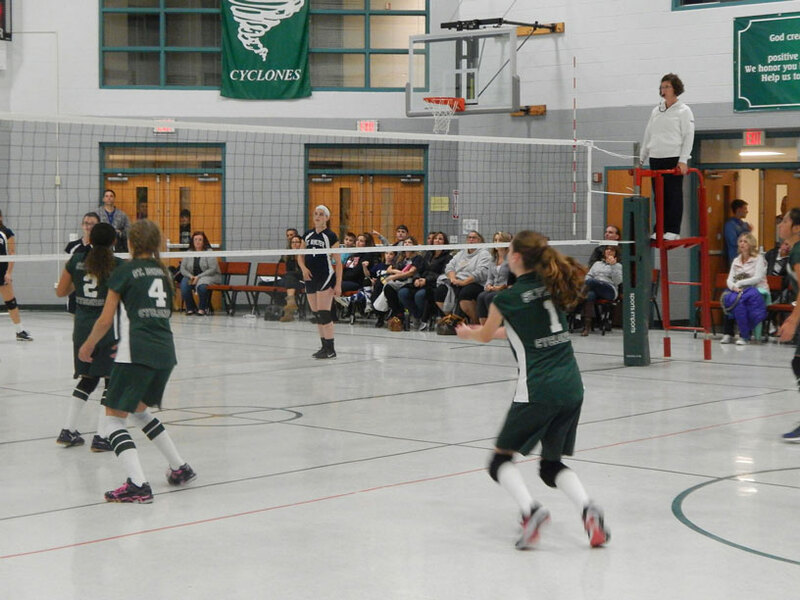 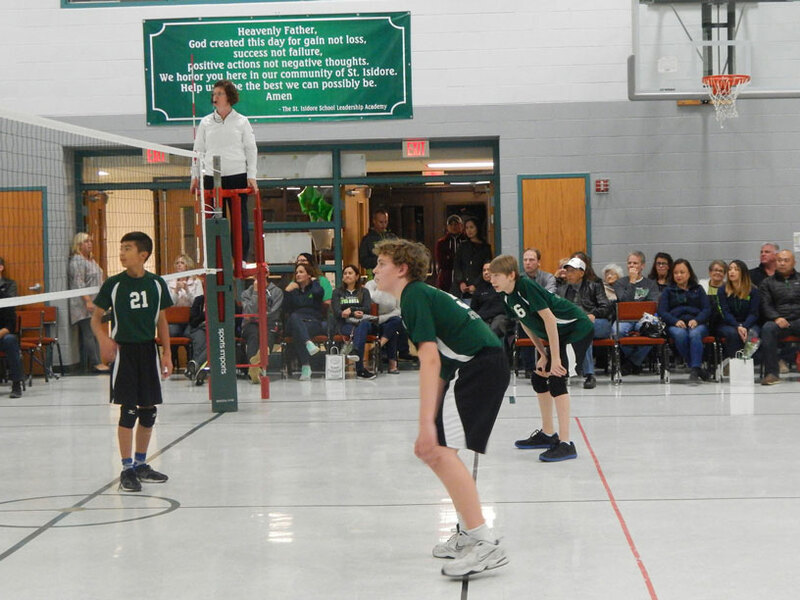 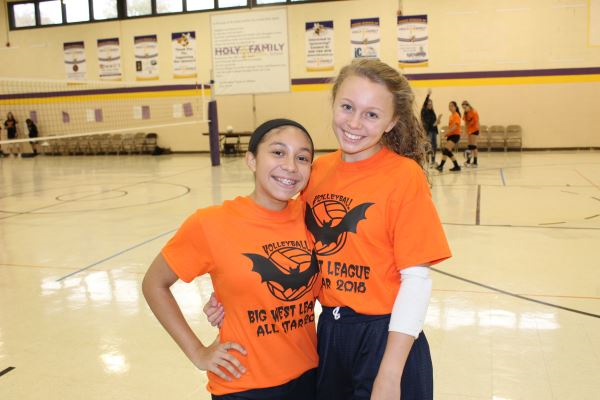 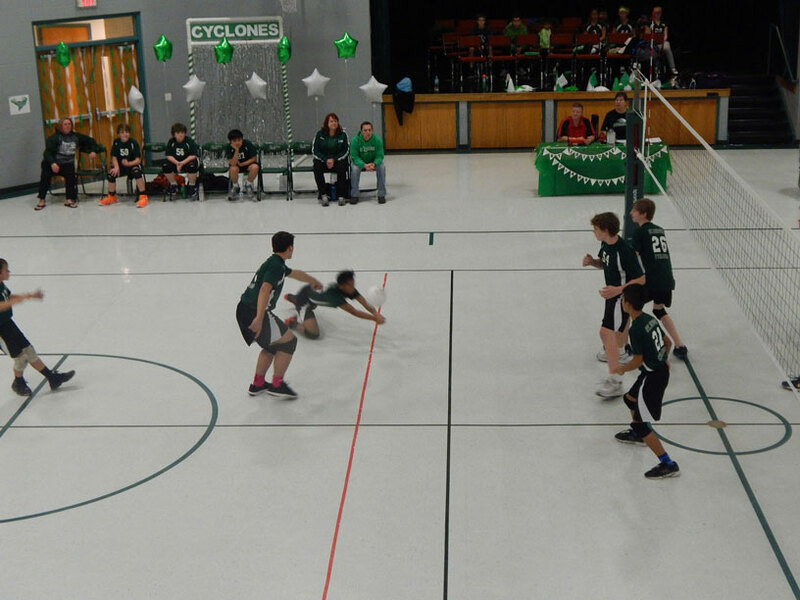 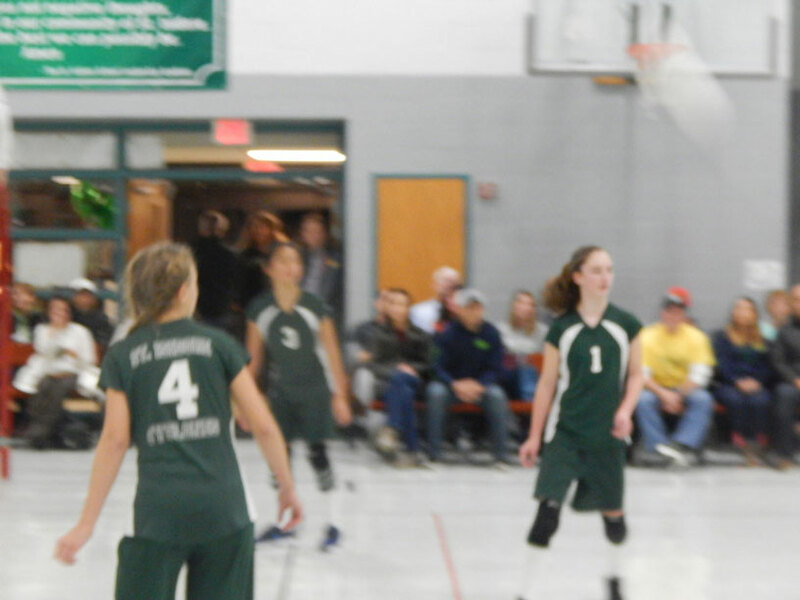 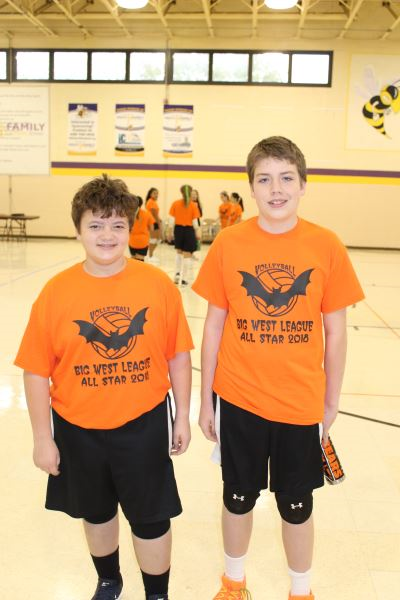 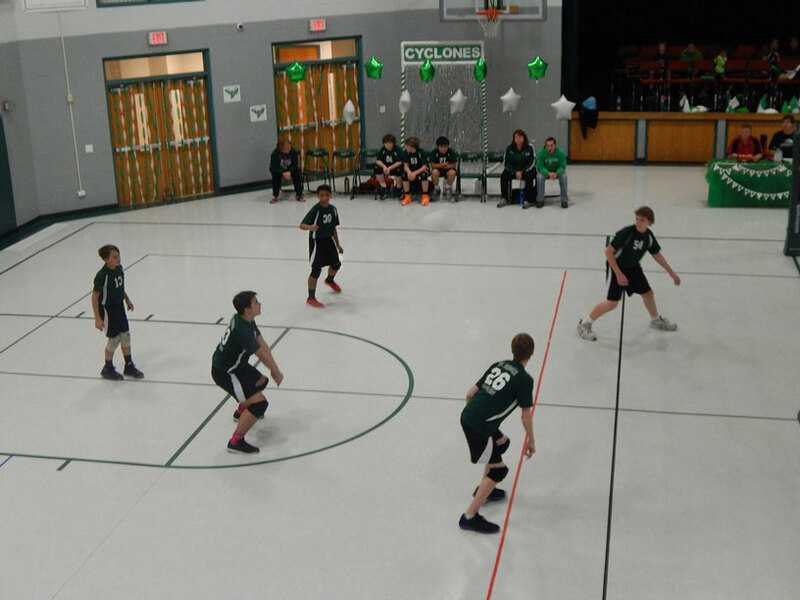 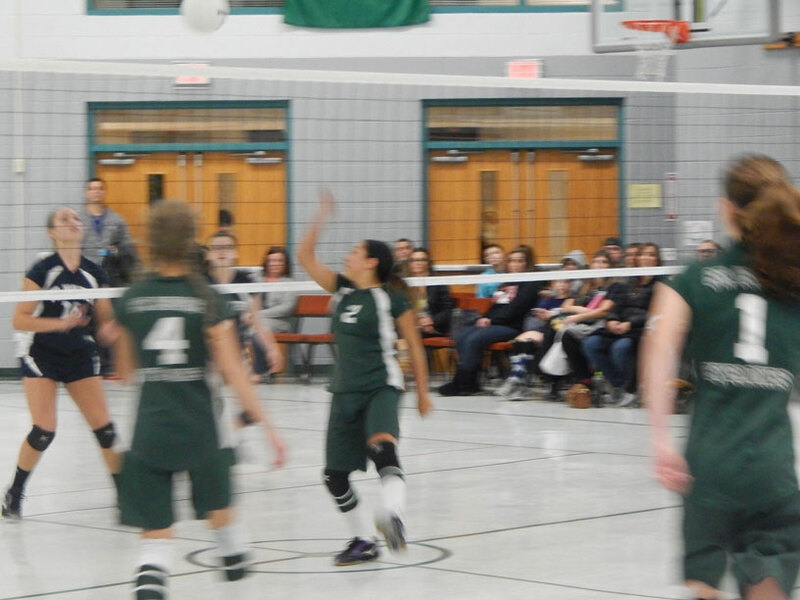 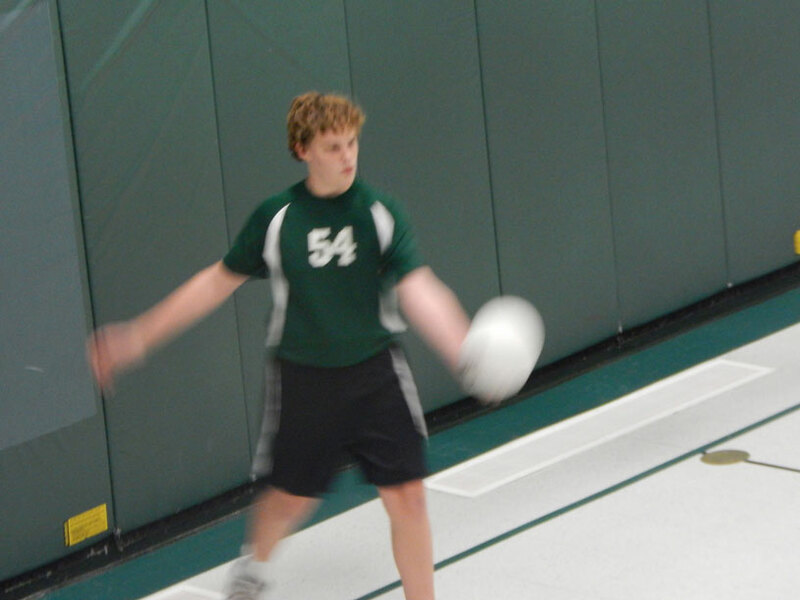 The St. Isidore Cyclones participate in the Big West League for volleyball. 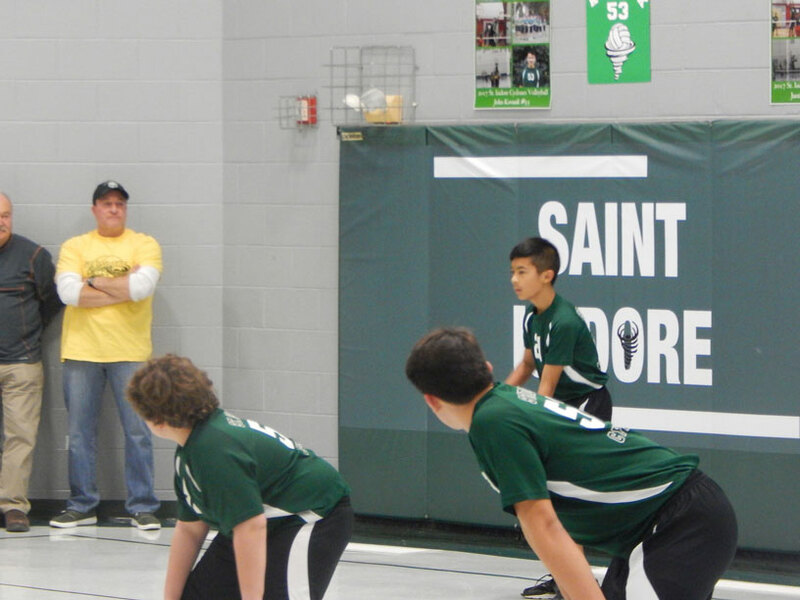 Team sign-ups occur in the spring. 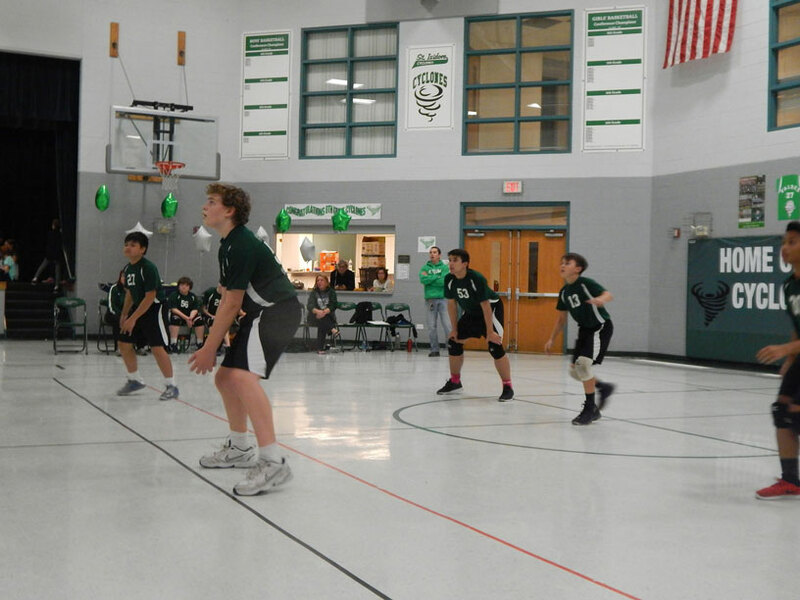 5th through 8th grade boys and girls are eligible to participate and no tryouts are required. 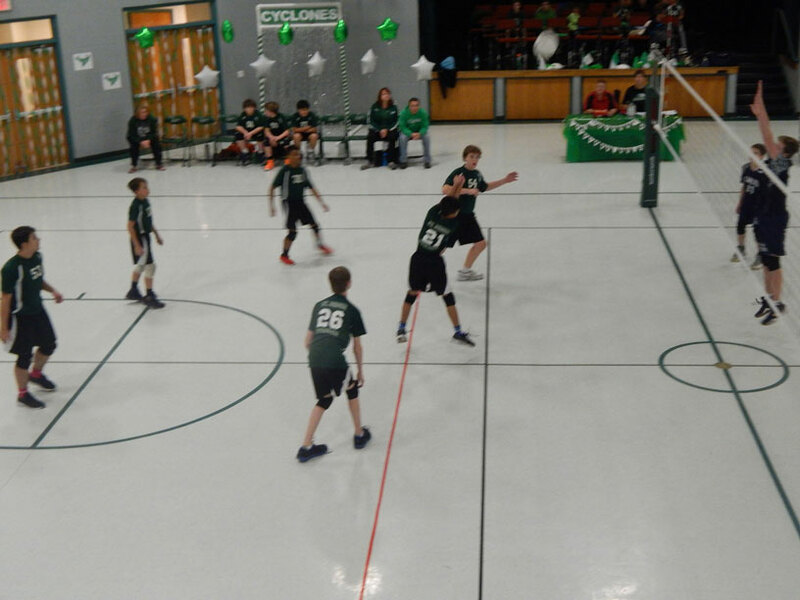 If a class grouping has enough to make two teams, an evaluation takes place to evenly divide the teams. 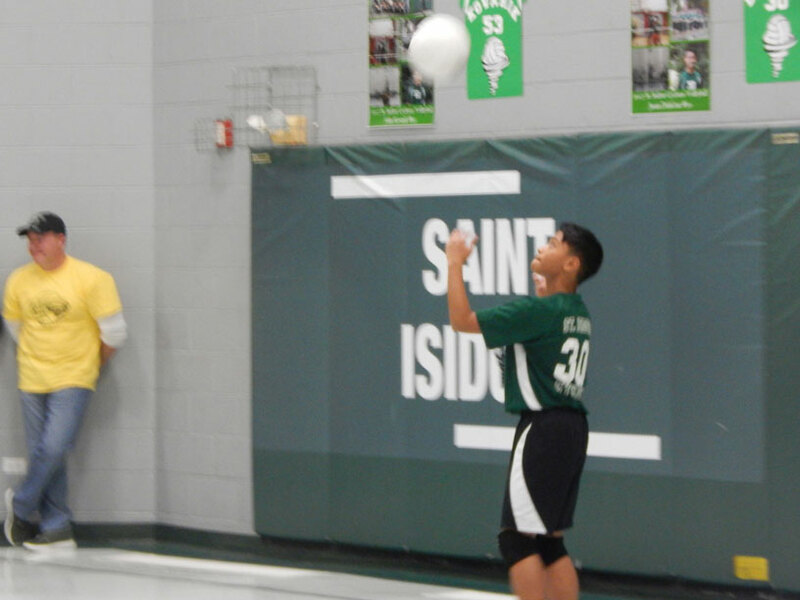 Practices begin when students return to school in August, with games beginning the week after Labor Day. 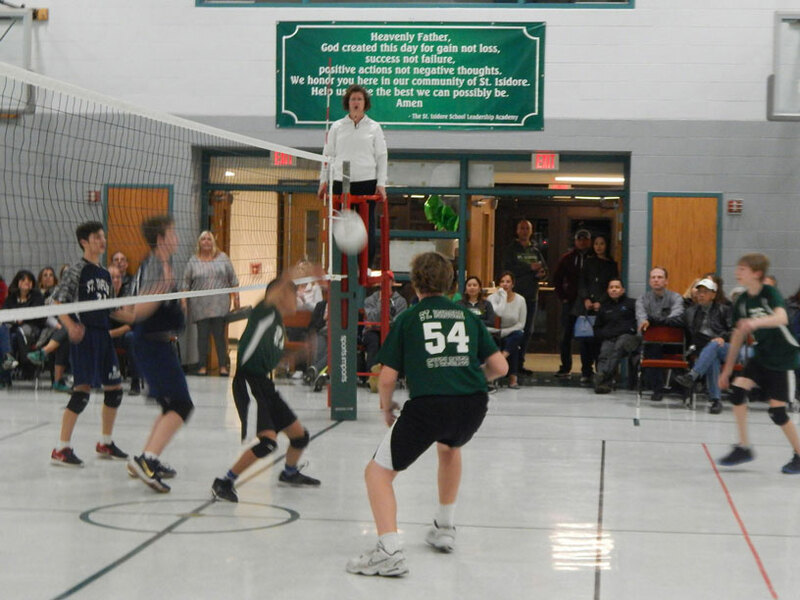 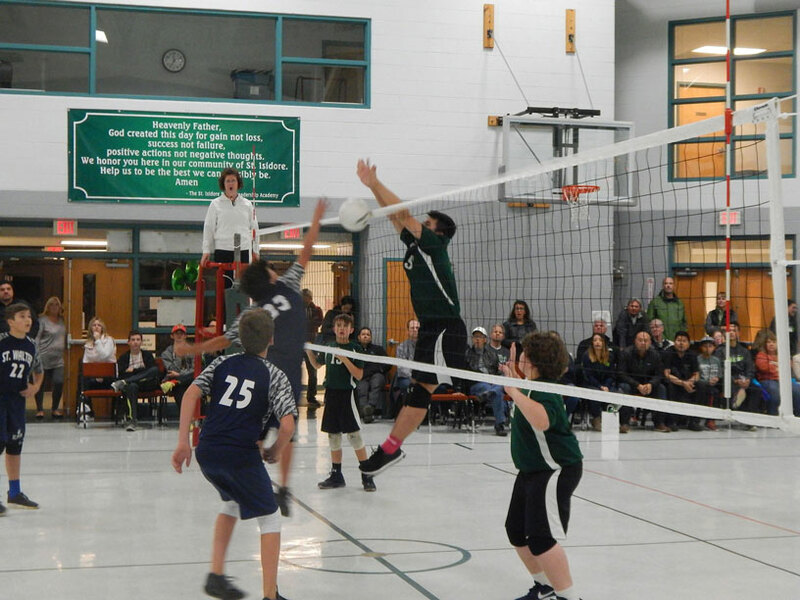 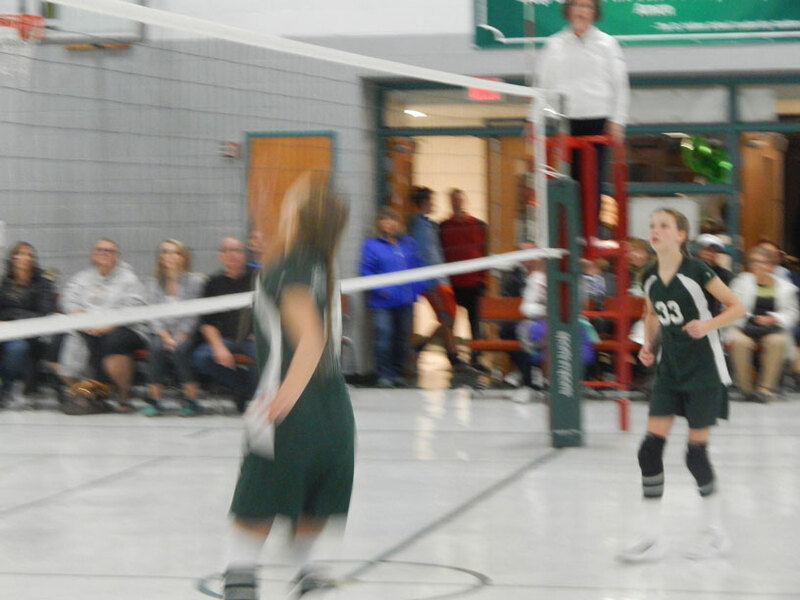 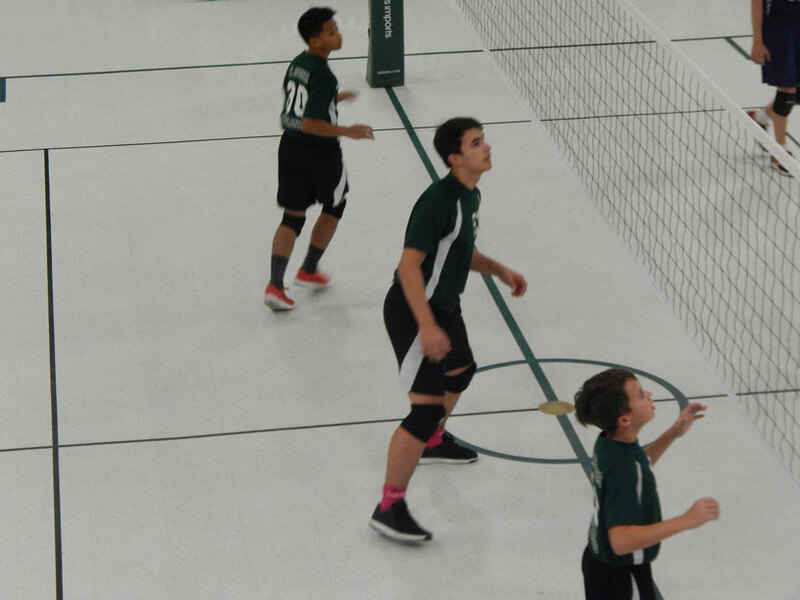 The season continues through early November when it culminates with a league tournament. 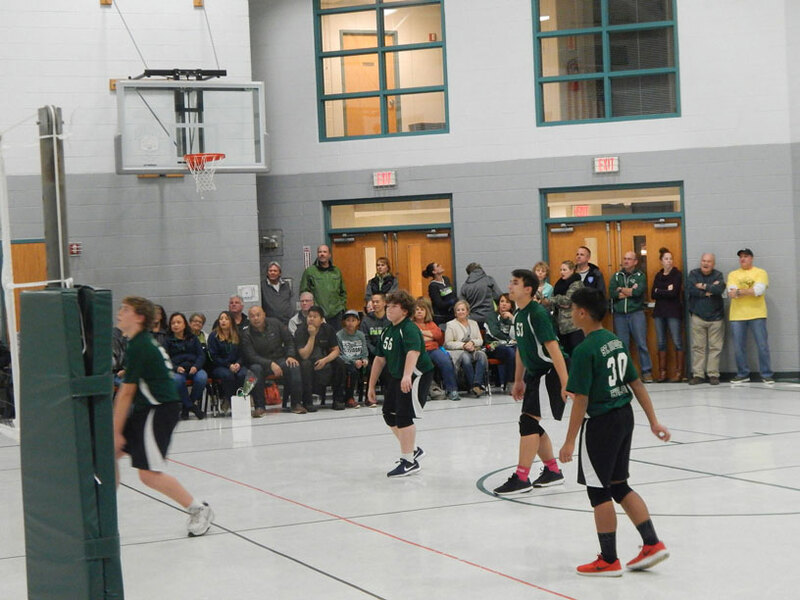 Congratulations to our 2018 8th grade volleyball all-stars who participated in the recent Big West Catholic Conference All-Star game held October 28 at Holy Family School: Sophia D., Amelia S., Tommy L. and Lucas S..